Tour the Old Barracks Museum in the evening twilight to discover first-hand how light and darkness affected daily activities, work, and entertainment in the 18th century. Availability of light varied among social class and rank. This 45 minute tour is not simply "Barracks-by-night", but instead focuses on life after sunset before electricity. 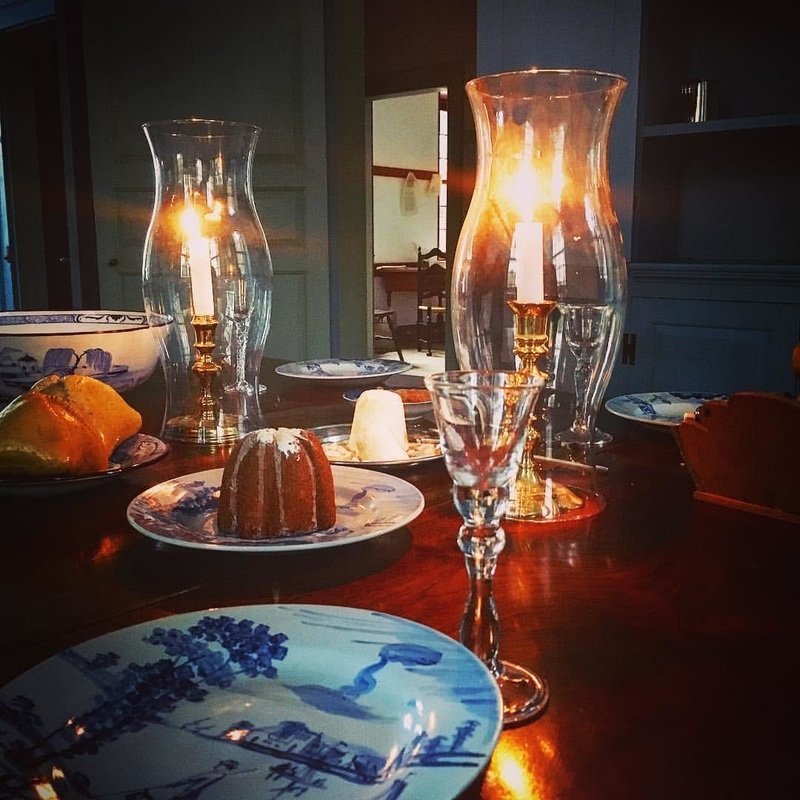 See how access to light was dictated by social standing and rank by comparing the candles available in the soldiers’ quarters and the officers’ house. The tailor’s shop in the museum will show how the work day was impacted by sunlight.